Environmental Alert will participate in the Earth Hour Dinner Organized by WWF Uganda Country Office. 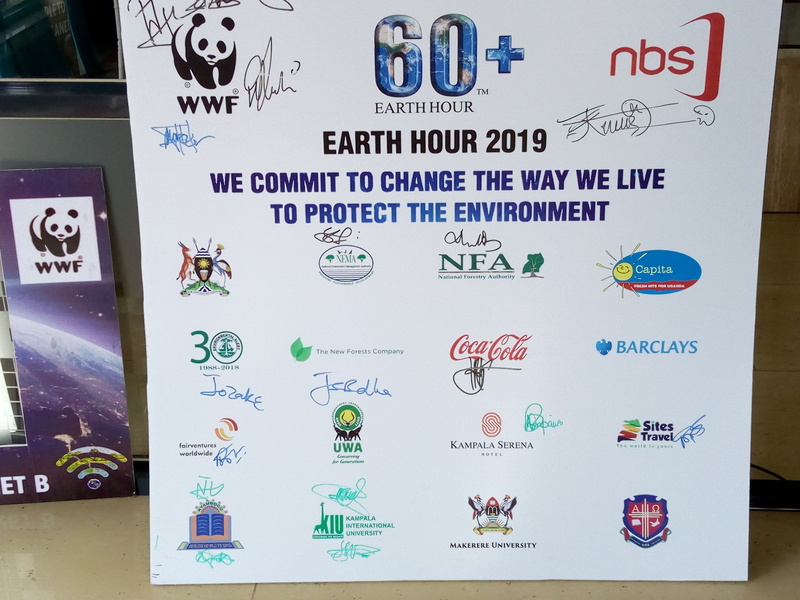 The Earth Hour that takes place in 600 countries across the world driving awareness, conversations and actions in the public and media about the importance of nature, biodiversity and protecting the country against the adverse effects of climate change. The Children’s Futuristic News Bulletin Challenge. Working with Capital FM and NBS TV, children will compete in reading news bulletins to provide information on what Uganda will be like if we don’t pay attention to our current climate change challenges. The children will end the telecast with a call to the public to plant trees to avoid the future catastrophe. The public will vote for the most appealing story. Conduct the inter University Innovations Challenge where students will come up with innovations to mitigate our climate change and environment pollution challenges. Earth Hour Dinner at Serena Hotel on 30thMarch presided over by the Speaker of Parliament. Working with partners, we shall rally the public to switch off lights for some minutes during the Earth Hour. How WWF Uganda Partners will participate. Participate in the press conference to launch the campaign and emphasize the need to conserve the environment. Sponsor the Winners of the University Challenge at UGX 3000000. Buy a table at UGX2000000 to take part in the Earth Hour Dinner which will be presided over by the Speaker of Parliament Hon Rebecca Kadaga. Produce T.shirts for branding during the University Innovations Challenge semifinals and finals. 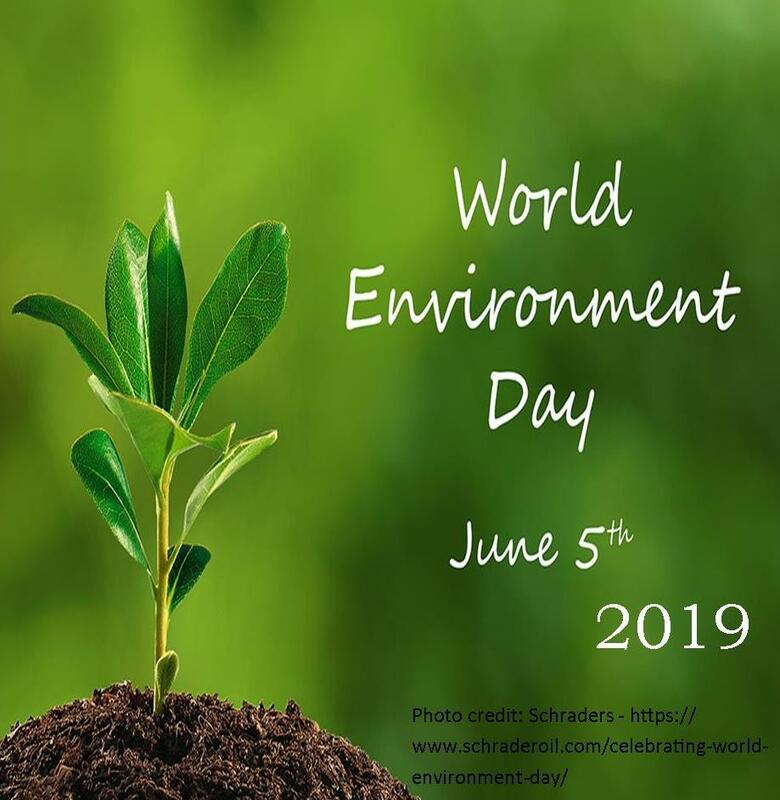 World Wide Fund, Next Media and Partners launch Earth Hour 2019 to Inspire national awareness and action on Environmental Conservation.